2 Bdrm Grnd flr Flat. Hall. Lounge. Kitch. 2 Bdrms. Bathrm (CT band - D). Parking. Fixed price £165,000 Entry by arr. Viewing 07411 970869. (EPC band - C). 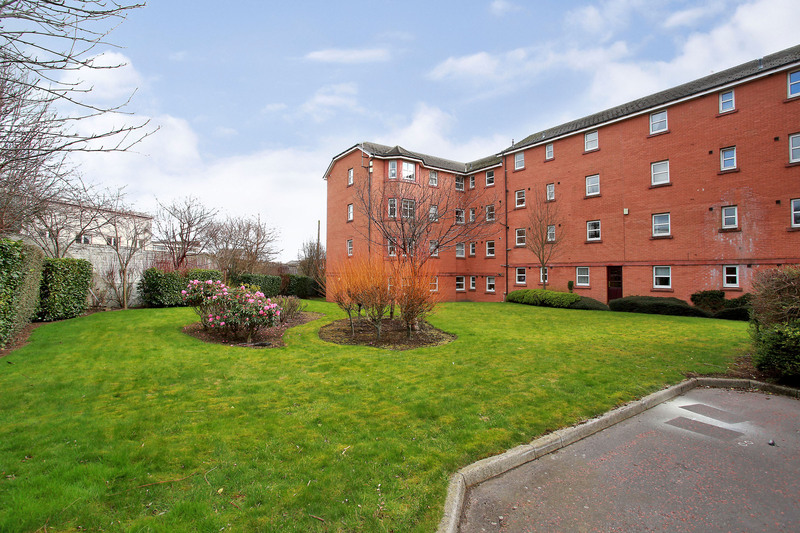 We are delighted to offer for sale this immaculate and deceptively spacious 2 BEDROOM GROUND FLOOR FLAT. 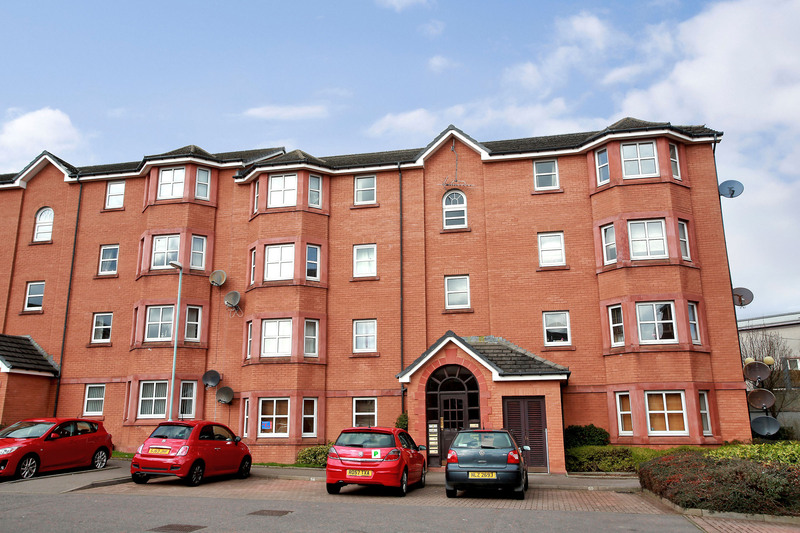 Located within an established development and offering an allocated parking space the property is served with gas central heating and double glazing. The property is entered via a security entry system into a well-kept communal hallway. 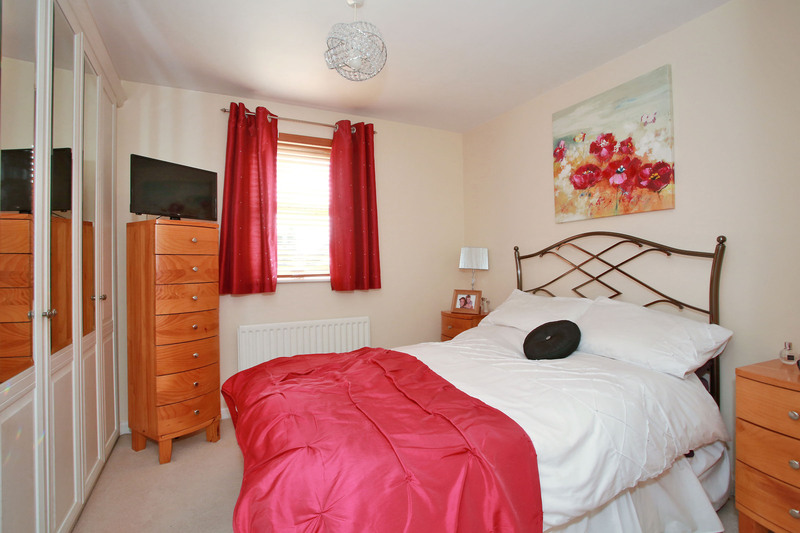 The accommodation comprises a welcoming hall, lounge, kitchen, 2 double bedrooms and bathroom. 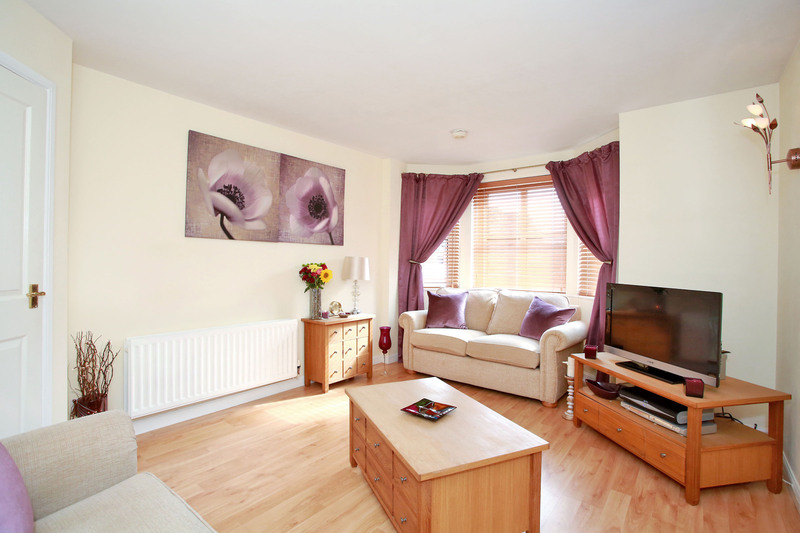 Beautifully presented, this splendid flat is well proportioned to provide a comfortable home and has been well maintained and upgraded by the present owner. The lounge is of good size and features a lovely bay window frontage which allows for a natural stream of light to enter the room. 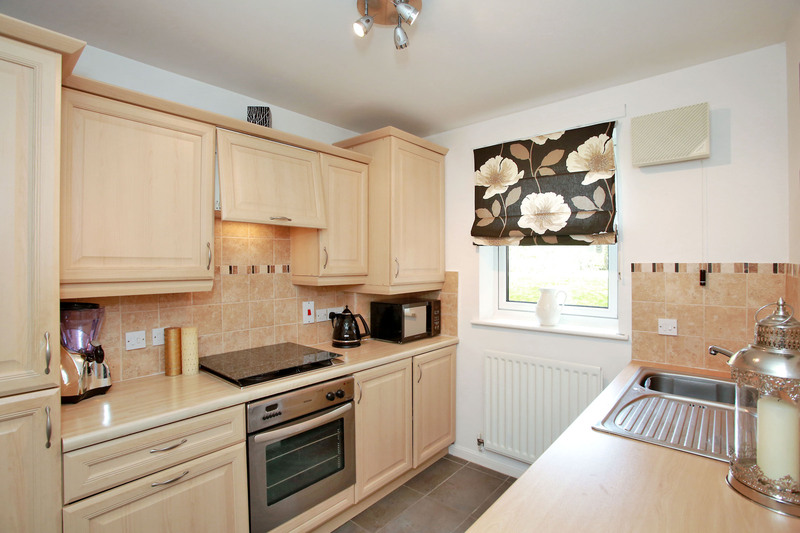 The kitchen is well appointed and attractively fitted to provide a range of base and wall units, stone splash back tiling and flooring and there is space for appliances. 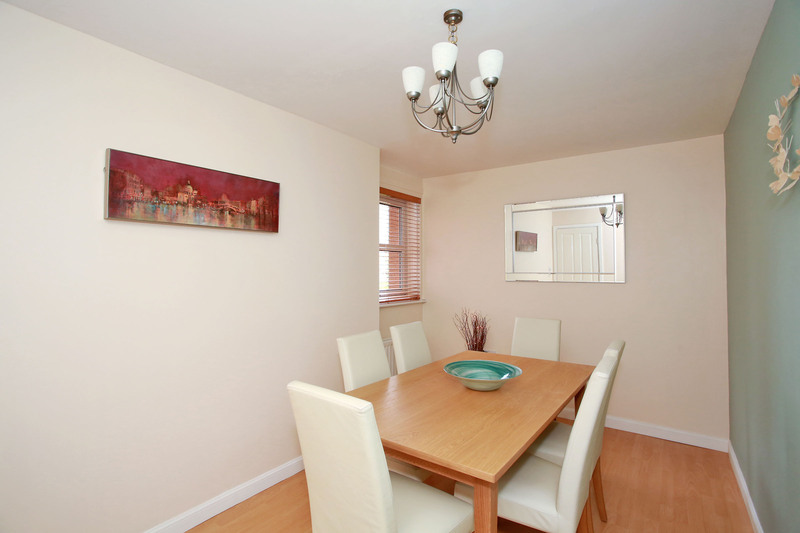 There are 2 double bedrooms, one to the front which boasts wall to wall fittd wardrobes and one to the rear which is currently utilised as a formal dining room, with ample space for a large dining suite. 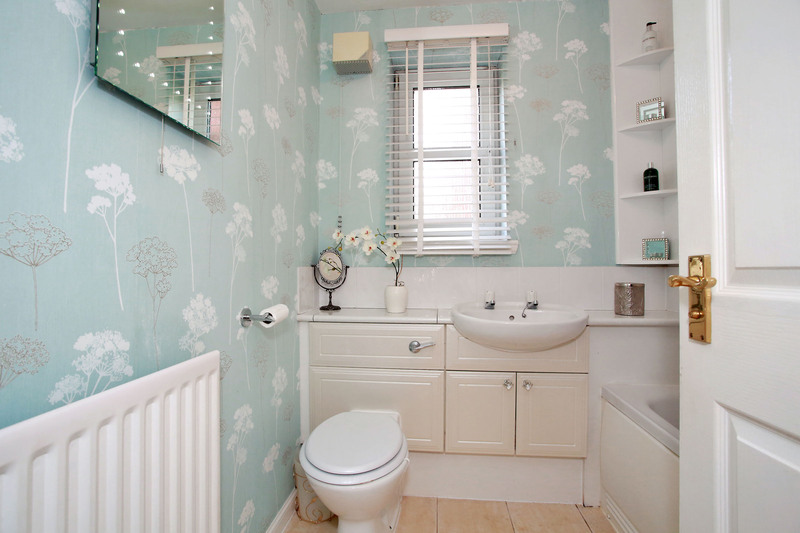 The bathroom is decorated with calming tones and fitted with a 3 piece suite housing a shower above the bath. Outside, there are attractive communal grounds laid to lawn and with planted trees and shrubs. Ashgrove Avenue is ideally placed for Aberdeen Royal Hospital complex and within a short distance is Berryden with its large Sainsburys supermarket and further quality retail units. There are good public transport facilities making many parts of Aberdeen easily accessible from this property and for leisure purposes are the nearby Westburn and Victoria Parks.